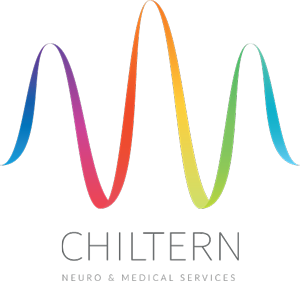 Chiltern is a dynamic Social Enterprise, passionate about ensuring that our award winning, evidence-based Neuro Music Therapy service is accessible to all. Chiltern provides Neurologic Music Therapy (NMT) and MATADOC assessments (Music Therapy Assessment Tool in Awareness for Disorders of Consciousness) to children with a range of needs. We have the most experienced team of practicing Neurologic Music Therapists in the UK, using evidenced-based techniques that use music to support improvements in speech and language, cognition and memory, physical difficulties and emotional well-being. We work closely with individuals, siblings, families at home, case managers and solicitors, and also provide services in hospitals and neuro-rehabilitation settings. Just call, e-mail or skype us to ask for a referral form or have an informal chat with a member of the team.